Buying whisky – any type of whisky – if you are a beginner can be a daunting experience. That is the case if you are buying for yourself or as a Christmas present. It is a bit like those first romantic experiences you had as a teenager, with the constant angst and sheer panic that you might be doing something wrong while everyone else appears to be an expert and is laughing at you. There are two American whiskies you can be sure of getting at any off licence or supermarket in the UK – Jack Daniels and Jim Beam. They are the biggest selling American whisky brands in the world so that is not surprising. What is surprising is that right now they are cheaper than ever. We have added a couple of whiskies from a Chicago based craft distillery today plus some rare and collectable single bottle examples that have come onto the market. FEW Spirits is the young distillery making an impact both here in the UK and in the US. We have added FEW Bourbon and FEW Rye Whiskey, the later of which is the best in their growing range. The collectable bourbons start with a 1970s era bottle of Barton Reserve, which is a blended American whisky. Next we have a 1978 bottling of Old Grand Dad which was bottled in bond. Finally there is a very rare Park & Tilford Private Stock which we are told is from the 1960s. The bourbon and American whisky industries have a long and colourful history, a deep heritage and a reputation for unwavering focus on quality. It is a fascinating industry with a story to tell. Here at Bourbon Whisky you will find this story as well as information and reviews on all the big brands you know as well as those you may not have heard of yet. 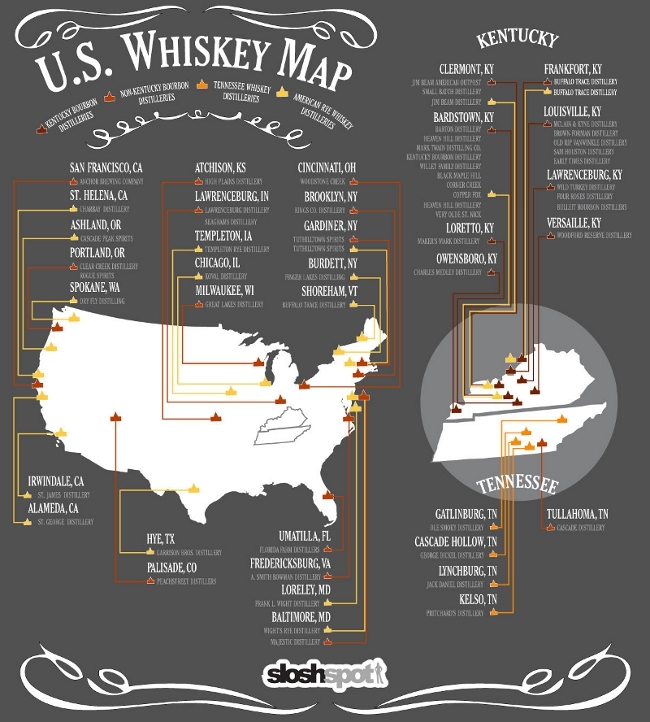 This includes Jack Daniel's, Jim Beam, Buffalo Trace, Four Roses, Heaven Hill and many more. We are the UK's only website dedicated to bourbon whisky and American whisky. Every day we search the UK's best retailers (online retailers and the main supermarkets) to find you the best prices on all brands available so you can be confident on getting the cheapest deal. Do you have unwanted bottles of bourbon or American whisky? We'd love to hear from you. 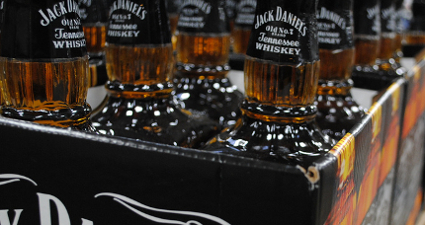 We check the UK's main retailers to find the best price for Jack Daniel's. 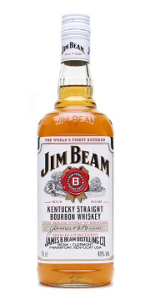 We check the UK's main retailers to find the best price for Jim Beam. 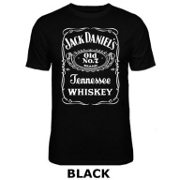 The UK's best selection of Jack Daniel's gift ideas, clothing and collectibles. A whisky glass can be treasured, something to show off, an intimate companion. Choose wisely.